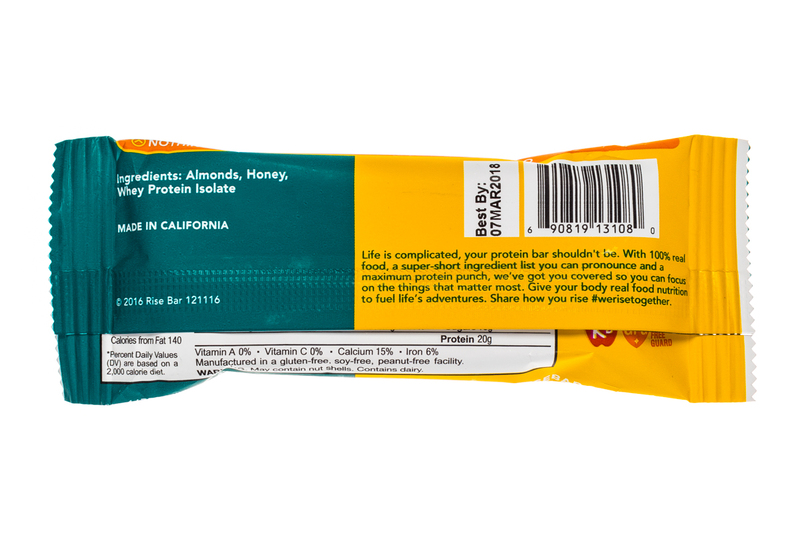 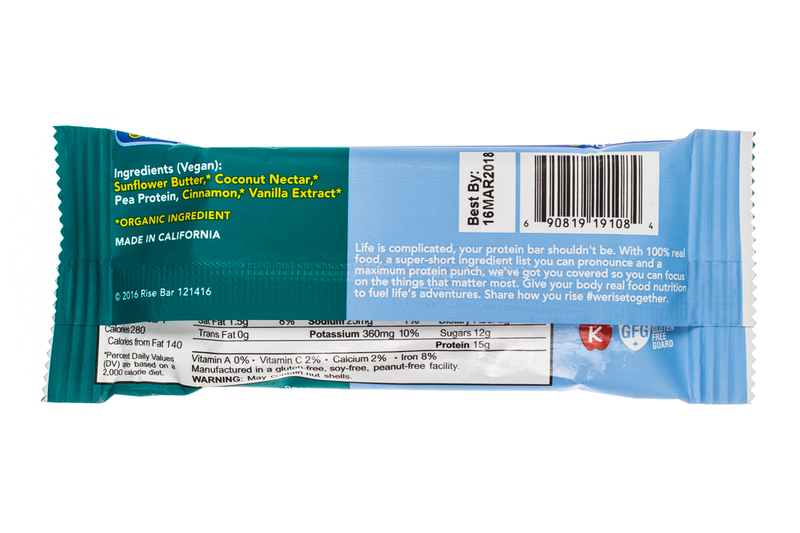 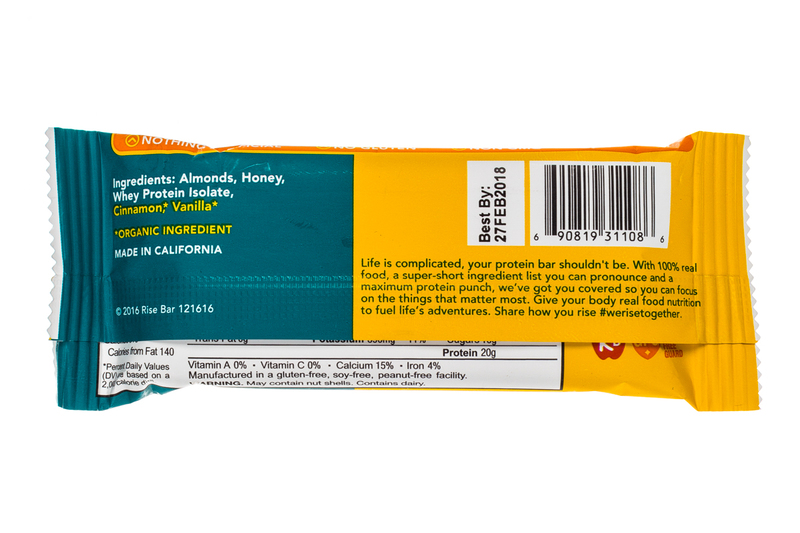 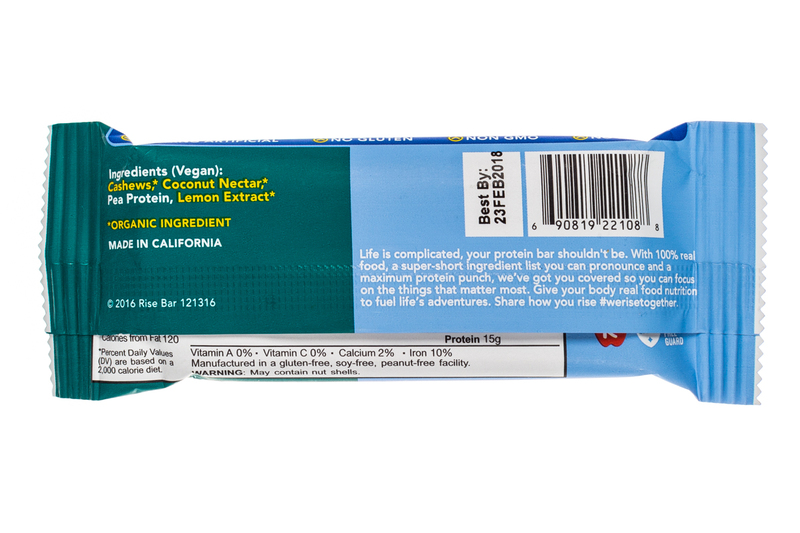 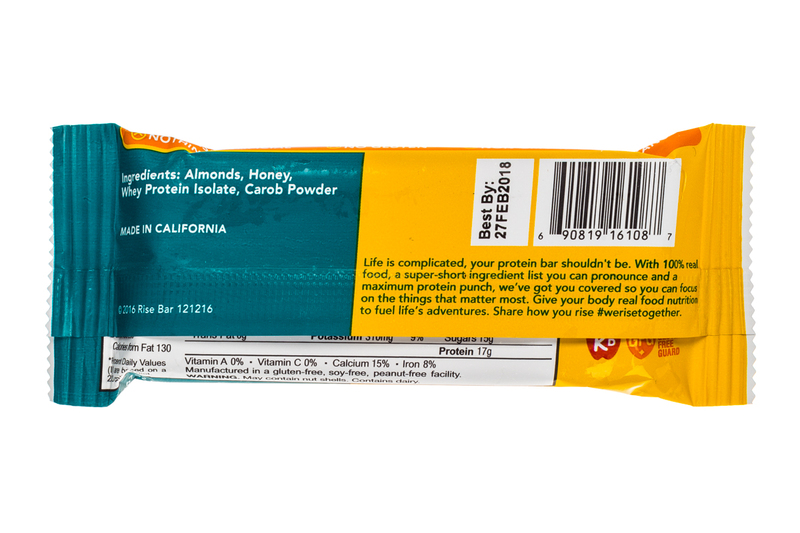 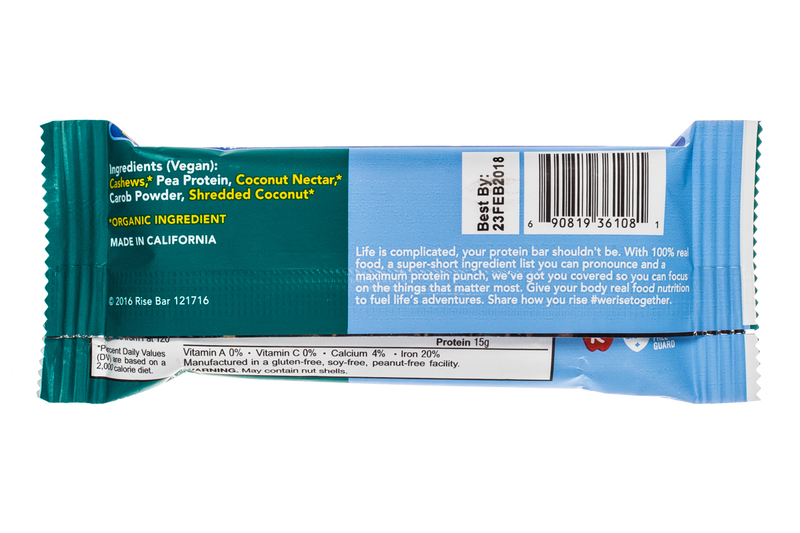 Protein Bars Made Simple with Real Food. 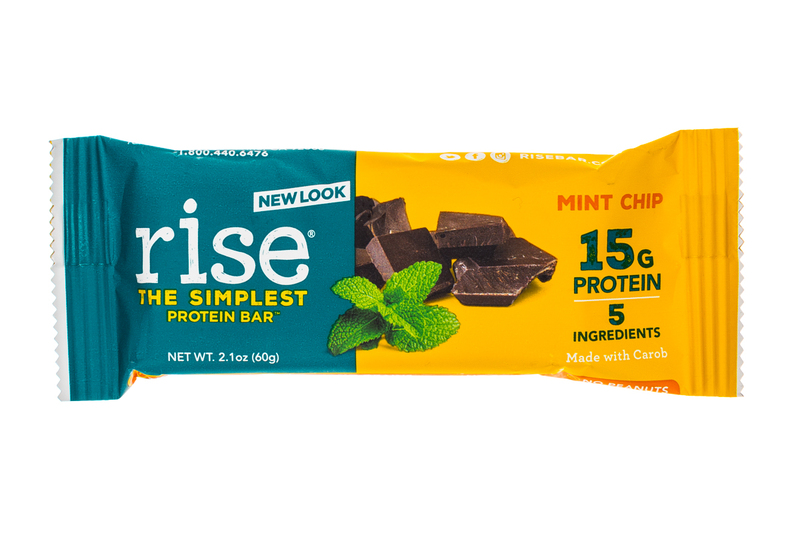 Non-GMO, gluten-free, soy-free, preservative-free & small batch crafted! 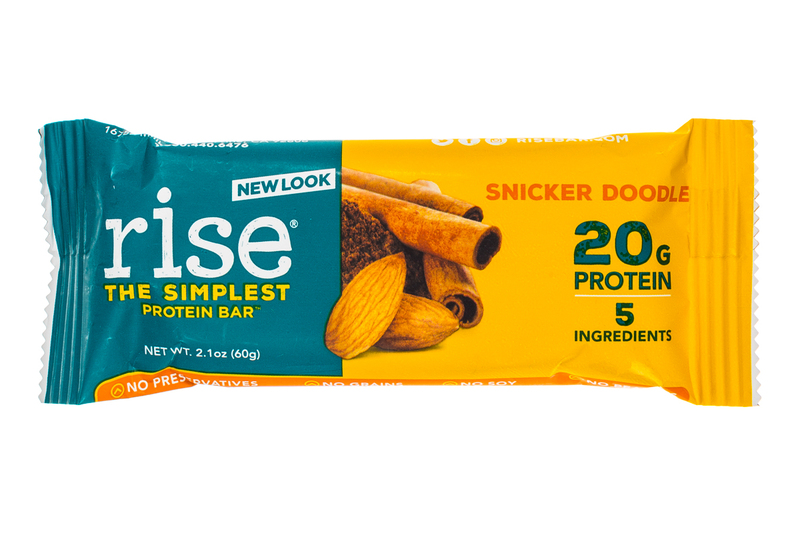 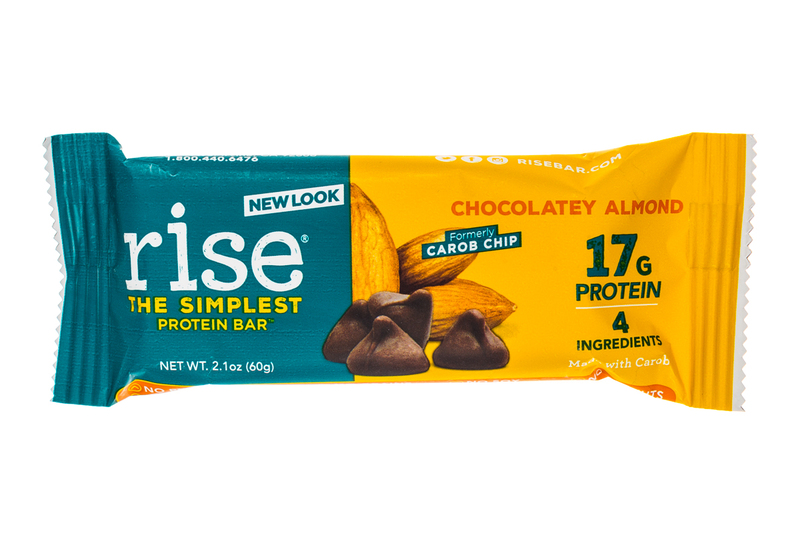 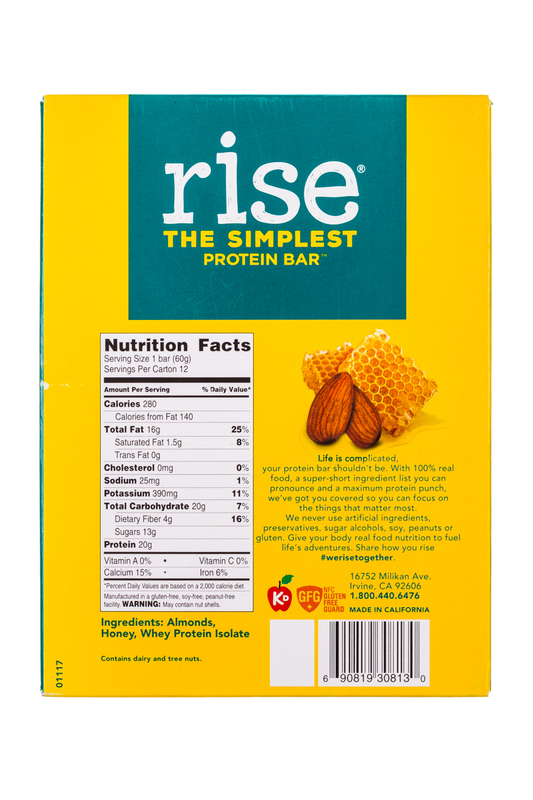 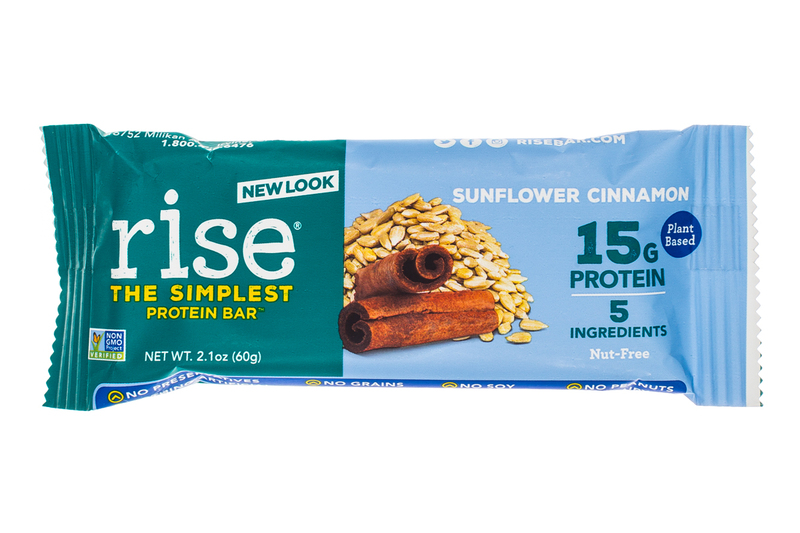 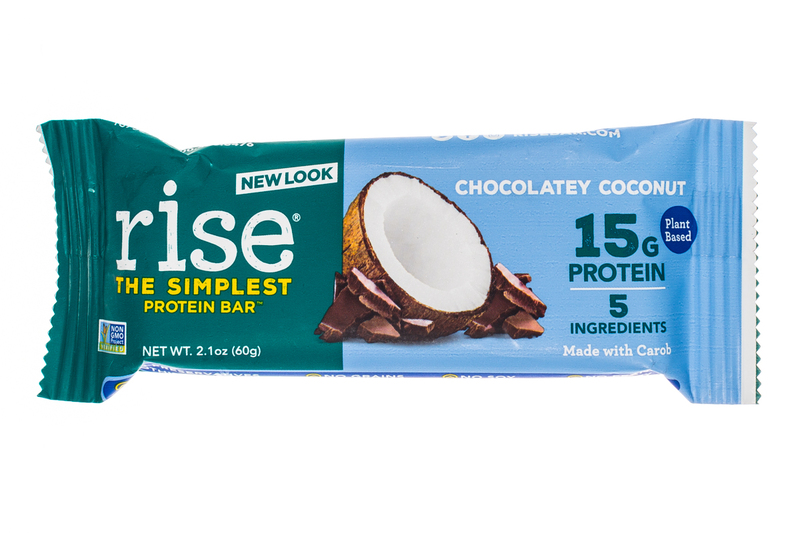 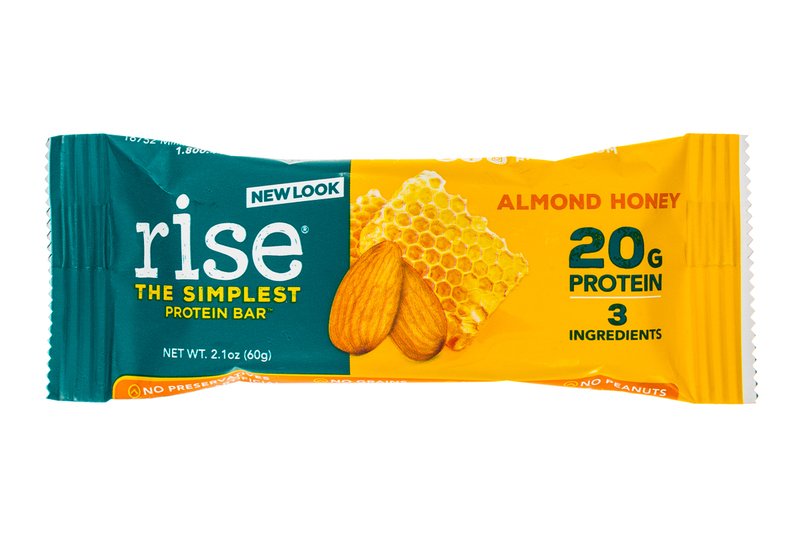 Find retailers at RiseBar.com. 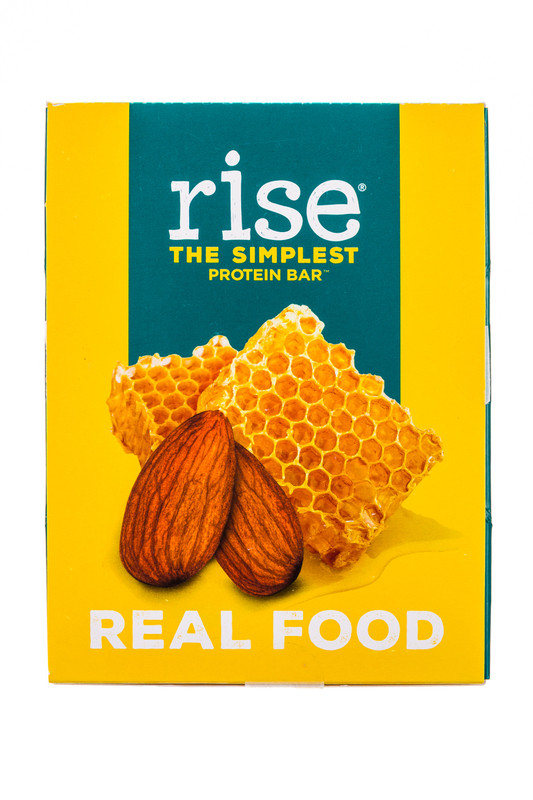 Protein Bars Made Simple with Real Food. 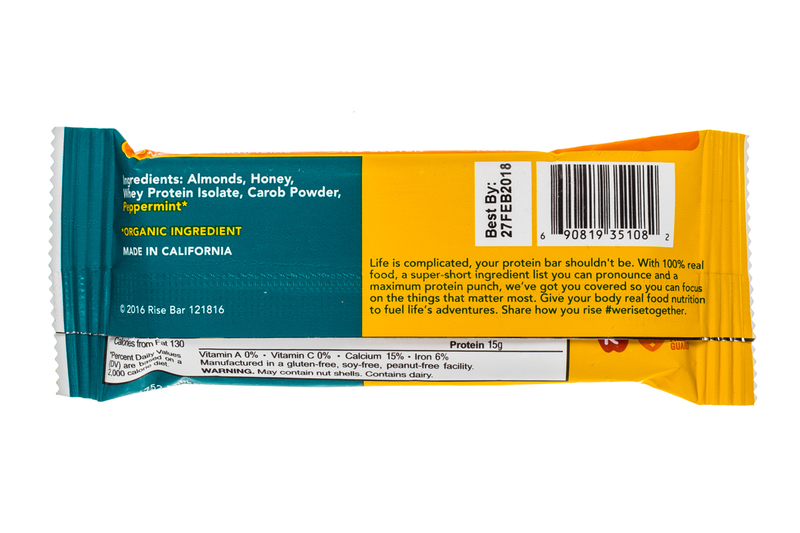 Non-GMO, gluten-free, soy-free, preservative-free & small batch crafted! 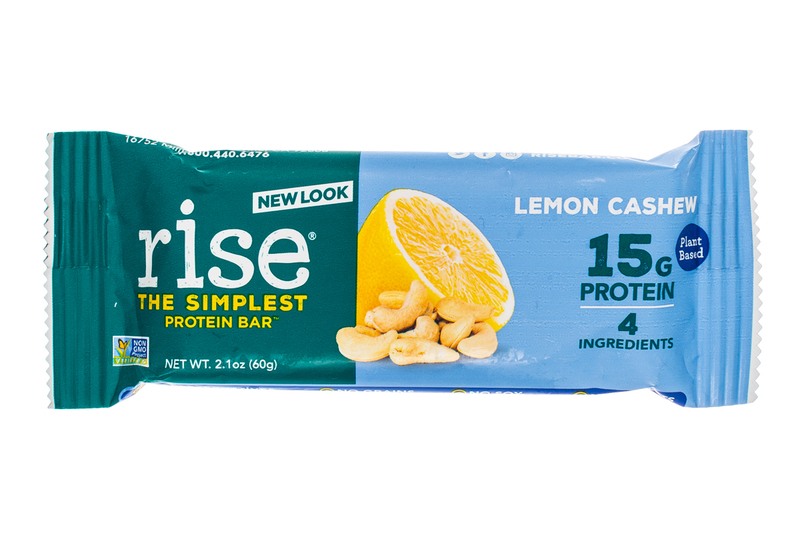 Find retailers at RiseBar.com.